As a beautiful device, the Samsung Galaxy J8 have the optimum protection without sacrificing its elegant shape. Hence, a Samsung J8 personalised case is the perfect solution to protect your phone efficiently while keeping its stylish design. 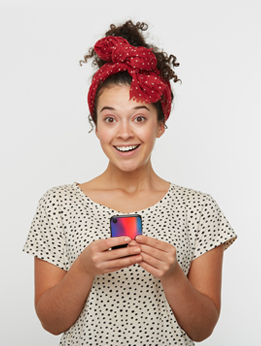 You can design your own phone case thanks to our user-friendly customizer! How does it work? First, choose the type of case you need and upload your favourite picture. You can also change the layout if you feel like making a collage of your favourite memories. Add a little text, some stickers and also a filter, you are done. Proceed to checkout, we will then produce and ship your item within 24 hours. 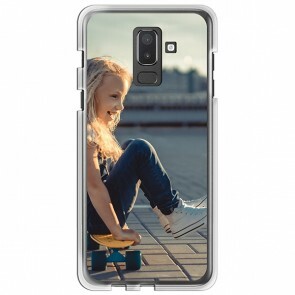 So, don't wait any longer and make the most unique Samsung J8 personalised phone case!